A stray piece of glass in a box of cereal, a disintegration-prone car tire, an unforeseen choking hazard in an item of children’s clothing. Each of these incidents triggered major product recalls for their respective owners – Kellogg’s, Ford and Target. But these three global names are but a drop in the ocean of companies that have been affected by a product recall event. As our interactive timeline shows, product recalls do not discriminate: they can happen in almost any industry, and to companies of all shapes and sizes. Of course, the food and beverage sector, and the automotive industries are the most highly exposed to experiencing a product recall event, but this doesn’t mean others are immune. From global giants to local farmers, recalls can – and do – continue to happen, despite the very best risk management processes and approaches. To date, 2007 takes the cake for being the worst when it comes to product recall. It was dubbed the ‘Year of the Recall’ by many experts – an unenvious title if ever there was one. During these 12 months alone, there were 20 million toys recalled in the US, most of which were manufactured in China and recalled due to excessive levels of lead used in its paint. Some of the higher-profile recalls included more than 1.5 million Thomas & Friends wooden railway toys, and more than 1.5 Fisher-Price toys from global giant Mattel. It wasn’t just the toy sector that fell foul to recall issues in 2007, however. The year also saw major falls of pet food manufacturers, and technology providers. Menu Foods was the poster child for the pet food recall crisis. The retailer recalled millions of its wet pet food products after tests found that they had been contaminated by melamine and were causing sickness and death in some animals. A domino effect ensued, with several other major companies combining to recall more than 5,300 different types of pet food products because of the contamination. But before the year was out another sector suffered a major incident. Nokia – a company that once defined the mobile phone industry – was forced to recall more than 46 million of its mobile phones, because of fears that the batteries could overheat and cause the phones to short-circuit. What’s even worse was that the batteries – which were manufactured between the end of 2005 to the end of 2006 – powered 55 different types of Nokia phones, which meant that a large part of the company’s device portfolio was affected. Lenovo and Sanyo also had battery troubles in 2007, recalling hundreds of thousands of its computers owing to a possible fire hazard. Consumer protection bodies would have been glad to see the end of 2007. Many lessons in product safety were learned this year, but as the below case studies shows, not all companies were listening. In September 2016, Samsung Electronics made international headlines for all the wrong reasons. The tech giant suspended sales of its Galaxy Note7 and announced a recall after it was found that a manufacturing defect in the mobile phones’ batteries had caused some of them to generate excessive heat and explode. At first it seemed like a relatively small and isolated problem. Fast forward eight months, however, it was anything but. The South Korean company eventually recalled more than 2.5 million of its Note7 phones. The incident saw $6bn wiped off its market cap, and its mobile operating profit plunged some 96% from one year earlier off the back of the news. It also posted its smallest quarterly profit since it launched the first Galaxy series phone more than six years prior, and the division’s performance contributed only 1.9% of the company’s overall operating profit, down from 75% at its peak. Samsung has estimated its losses from the incident to be about $5.4bn. 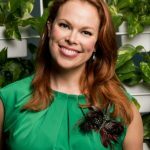 But Control Risks associate director Allanna Skeels says the actual figure could be much high – upwards of $80bn – as the company’s cost estimations do not appear to take into consideration the “below the line” costs such as loss of revenue, share price erosion, loss of market share, opportunity loss and compliance costs. “Samsung’s share price dropped an initial 7% the day after the scandal broke back in August, reducing the company’s value by $14bn. While the share price has recovered, this drop came during a upward share price trajectory for Samsung, thus reducing this trajectory by unto $14bn,” Skeels said. The loss of revenue should also be taken in to account. “The initial projected production cycle for the Galaxy Note7 was 19 million handsets, with 12 million to be shipped by the end of 2016. The handset price was recorded to be $882. Therefore, the revenue loss from the total recall of all Galaxy Note7s is upwards of $16bn,” Skeels said. Market share for Samsung is also expected to decrease by 34% (according to market surveys) in the coming years as more than one-third of Samsung users have vowed to not re-purchase or upgrade their handsets post the Galaxy 7 scandal. “Of the questioned customers, a third of those who vowed to leave stated a desired move to Samsung’s direct competitor Apple,” explains Skeels. “If Samsung were to lose 34% market share in 2017, based on projected smartphone sales globally, this would equate to approximately $33bn,” she says. The final element of hidden costs in the Samsung case is compliance costs. “It is estimated that Samsung will face $1.4bn in disposal costs of the already produced 4 million handsets,” Skeels says. Costs aside, one of the key causes of stakeholder backlash with the Samsung case was poor and inconsistent recall processes. A lack of customer service processes or recall procedures in countries like China, caused a firestorm across social media channels by both consumers and media, with allegations of “arrogance” and “consumer discrimination”. Similarly, while Samsung issued a video apology to its American consumers, along with various replacement options and compensation, in China it issued only a brief statement saying most phones didn’t need to be replaced, claiming that the faulty batch was never distributed there and most Note7s on sale in the country had batteries from a different supplier. This was despite local reports of exploding Note7 batteries, which simply served to further outrage Chinese consumers. In the US, Samsung’s distribution carriers including Sprint, Verizon and AT&T also struggled with ineffective recall logistical support, leaving them exposed to the consumer risks of the crisis. The year was 1983 and Nestlé, the world’s largest food and beverage company, launched its instant two-minute noodles in India. The product was an immediate hit. This was, in part, due to its novelty: prior to Maggi noodles launch, instant food products were not widely available in the country and noodles hadn’t been a common element of Indian cuisine. Fast forward 30 years and the brand was an overwhelming success. In 2014, Indians consumed more than 400,000 tonnes of the instant noodles and Maggi accounted for roughly one-quarter of Nestlé’s $1.6bn in revenue in the country. That year Maggi was also named one of India’s five most trusted brands. But not long after this high, disaster struck. 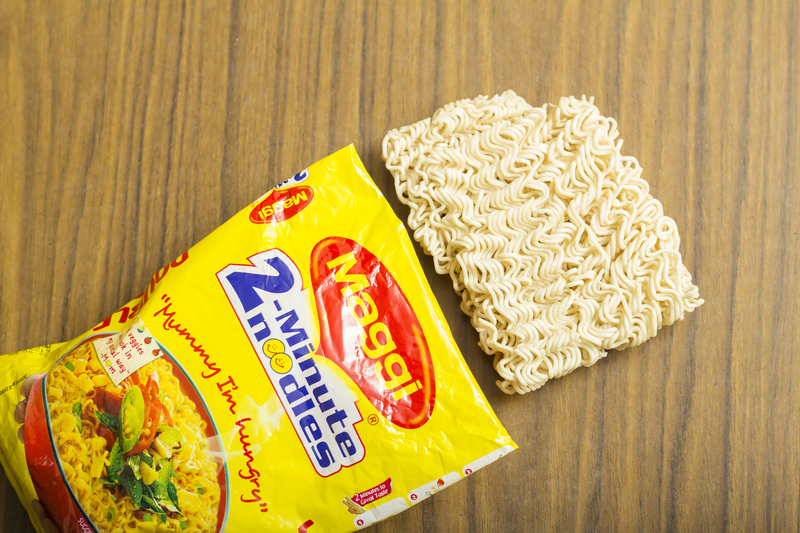 An Indian food inspector tested a packet of Maggi’s two-minute noodles and found that they contained MSG, contrary to its labelling. This kind of labelling violation is punishable with a fine of up to 300,000 rupees (about $4,500). Had Nestlé paid the penalty, this story might have ended there. Nestlé, however, denied it added MSG to its noodles and appealed the finding. As a result, in June 2014, a second Maggi sample was sent to a different government laboratory to be tested. Almost one year later, in May 2015, a report came back from the food safety commission of Uttar Pradesh, India’s most populous state, that not only did the noodles contain MSG, but they also contained seven times the permissible level of lead. Nestlé India quickly responded with test results of its own showing that its noodles were absolutely safe. At this point, the story leaked to the local media and the crisis quickly gained momentum. Nestlé’s approach to managing the incident was to deal directly with the regulators, with minimal communication to the press or other stakeholders. Unfortunately for Nestlé, this strategy only enhanced suspicion. And with the world’s media now asking questions of the food and beverage giant, the company was forced to address the issue publicly. On the same day, however, India’s central food regulator – the Food Safety and Standards Authority of India (FSSAI) – announced a temporary ban on the manufacture, sale and distribution of Maggi noodles. In its order, the FSSAI pronounced Maggi “unsafe and hazardous for human consumption,” a designation supported by 30 government lab tests showing Nestlé’s noodles contained excess amounts of lead. The fall-out would prove costly. Nestlé lost at least $277m in missed sales and another $70m was spent to execute one of the largest food recalls in history. Add the damage to its brand value – which one consultancy pegged at $200m – and the total price tag for the recall crisis could easily be more than half a billion dollars. To counter the accusations of Indian health officials, Nestlé produced about 3,000 samples that it said proved its noodles were safe. 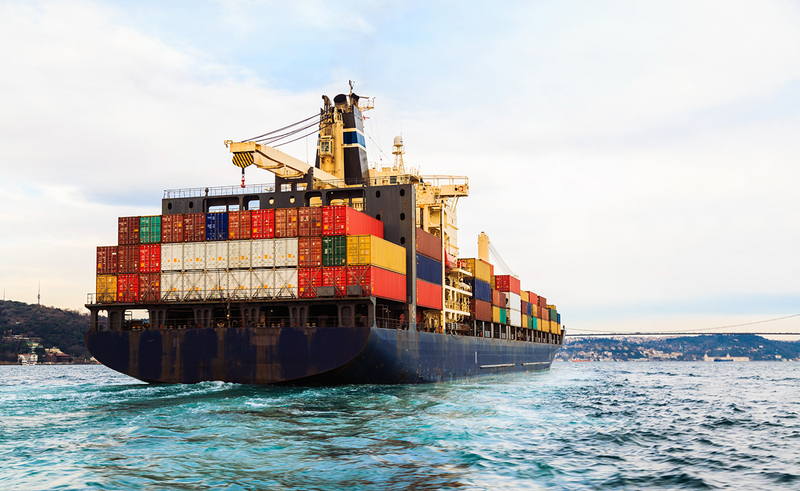 Manzhi Zheng, senior underwriter at Swiss Re Corporate Solutions discusses why food recalls are becoming more common. Nestlé said the government was doing tests in labs that were not run down and not properly accredited, while the government argued that Nestle was not trustworthy when its talking about its own product. Ultimately, in August, the High Court of Bombay delivered its judgment in the case, siding with Nestlé. It overturned the FSSAI ban, declaring that the regulator had acted arbitrarily. The judgment allowed Nestlé India to resume sales of Maggi. And so in November – five months and four days after the government ban – Maggi noodles returned to the shelves, accompanied by an aggressive ‘We Miss You Too’ marketing campaign. Time will tell how long it takes for brand to fully recover. In the meantime, other companies will have learned a valuable lesson from Nestlé’s misfortunes in the importance of perception and context in a product recall. 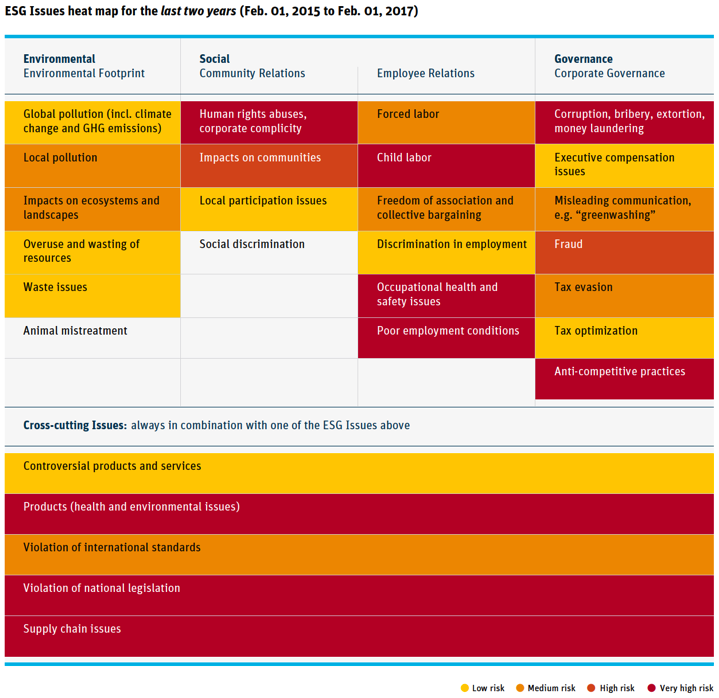 Click here for more information on food safety published by Swiss Re Corporate Solutions. When a company goes through a crisis, the effects can be felt long after the key incident has subsided. Take Reckitt Benckiser as an example. The group, which owns several personal healthcare and hygiene brands, is still suffering the after-effects of a 2011 crisis in South Korea. The story begins in 2001 when the British multinational bought Korean company Oxy Co, which sold more than 120 household items and medical products in South Korea, including Vanish detergents, Strepsils lozenges and Gaviscon antacid. In fact, investigations found that 403 out of the 530 total humidifier disinfectant victims, amounting to 76%, had used Oxy Sacsac humidifier disinfectants. And, 100 out of the 142 death, or 70%, had been exposed to Oxy disinfectants. In 2011, however, disaster struck the company when it was found that its humidifier sanitizers were toxic and had been linked to lung damage and deaths. The disinfectants were recalled by the South Korean government in November 2011, and the company stopped selling them that same year. It was not until May 2016 – almost five years after the incident – that the company publicly admitted to selling a humidifier disinfectant that killed people and caused serious illness to others. In January 2017, a former executive of the business was jailed for seven years for the incident. Shin Hyun-woo, head of Reckitt Benkiser’s Oxy subsidiary from 1991 to 2005, was found guilty of accidental homicide and falsely advertising the deadly product as being safe even for children. Seven years was the maximum prison sentence the court could give. Choi Chang-young, chief judge of the case, said the disaster could have been prevented if Shin and the company had gone through proper product safety checks prior to sales. Swiss Re head of casualty Kevin Leung agreed. “What happened in the old days was they had issues with mould and [the company] realised that they could add a certain chemical into the air humidifier solution that the Russians used to clean their hospitals and other industrial equipment and this would stop the mould from building up in to the machine,” he said. 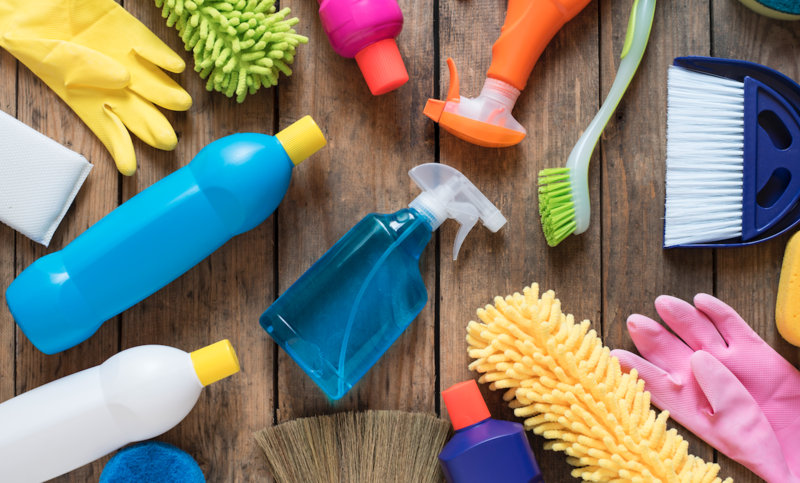 In its latest annual results (2016), Reckitt Benckiser took a £300m ($395m) charge for costs associated with its business in South Korea, which represents about 1.5% of total revenue. The country’s popular supermarket chain Lotte Mart also cleared the company’s products from its shelves amid a growing backlash and consumer boycotts in the country. 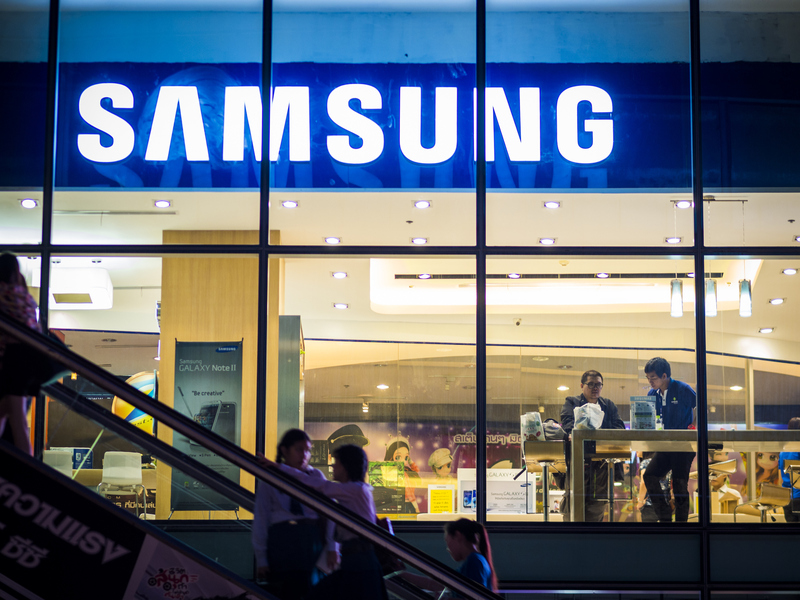 At the time, chief executive Rakesh Kapoor said the company was selling “practically nothing” in South Korea. “Given the high profile and complex nature of this issue in South Korea, there also remains the possibility of wider legal or governmental developments which may give rise to further financial liability,” the company said. Song Ki-ho, a lawyer at Soorun Asia Law Office, is pursuing a civil lawsuit against Reckitt Benckiser in Korea. Reckitt Benckiser said it will compensate victims, most of whom used sanitizers sold under its Oxy brand. It has also set aside about £6m in a humanitarian fund for affected individuals.